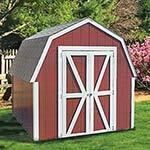 The Seneca is our Basic Garage Package. 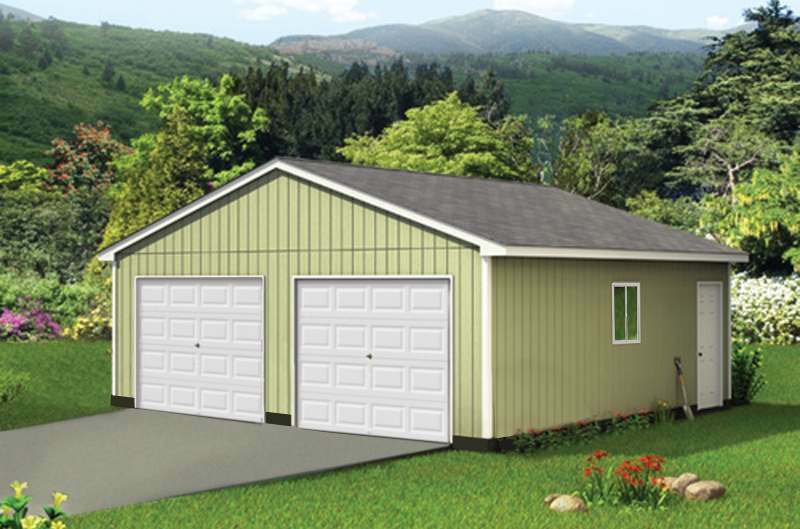 The Seneca garage package kit features grooved panel siding, vinyl sliding windows, 12" overhang on all four sides and a side entry door. 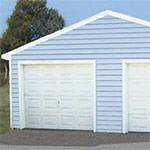 The Seneca garage package includes all material and framing plans, and is designed to be built on your existing concrete slab. 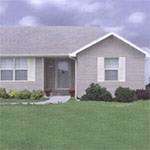 For Pricing, please call the Sutherlands.com store at 816-756-3000. 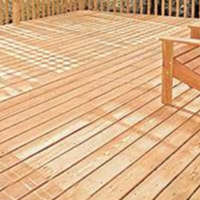 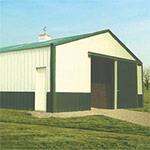 One of our Building Package Specialists will give you a free estimate on the specific size you need.